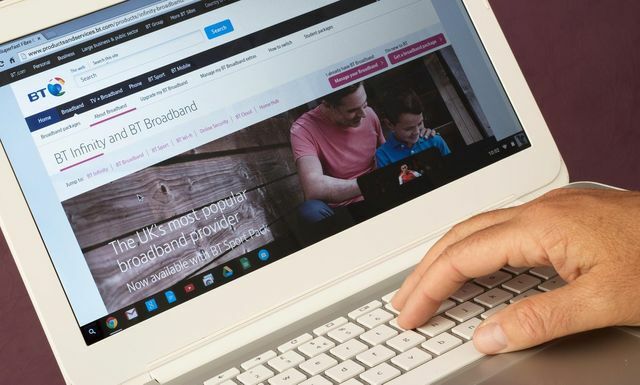 I am delighted to hear that OfCom is placing pressure on BT to bring down the lead time for installing Ethernet Services; it is a great step forward for the UK. With the pricing for Ethernet services falling, making it more manageable for business owners to access Business Grade, High Speed connectivity, it is very frustrating to then have to wait months for the service to go live, years in some cases!! In most cases these days, Fibre is already provisioned to the building from existing/previous tenants. However, when a complete new Fibre provision is needed, the timescales for installation of the service increase exponentially. The key point is that no-one is monitoring BT Openreach, or holding them accountable for long delays. This will bring us to the age old saying, "What gets monitored, gets done".